ICN buyback: An end to utility tokens’ no business-price relation? In 2016 and 2017, cryptocurrencies became incredibly popular because they presented a way for regular people to buy assets that would appreciate based on the growth and development of a blockchain business. Traditionally, the only way investors could benefit from the increasing value of a company would be to own shares, which represent an ownership stake in that company, and in some instances gave access to voting rights. Cryptocurrency tokens are created to have a fixed supply and had been released on a decentralized ledger, which ensures that value is assigned accordingly based on how the market speculates on the price of the token. 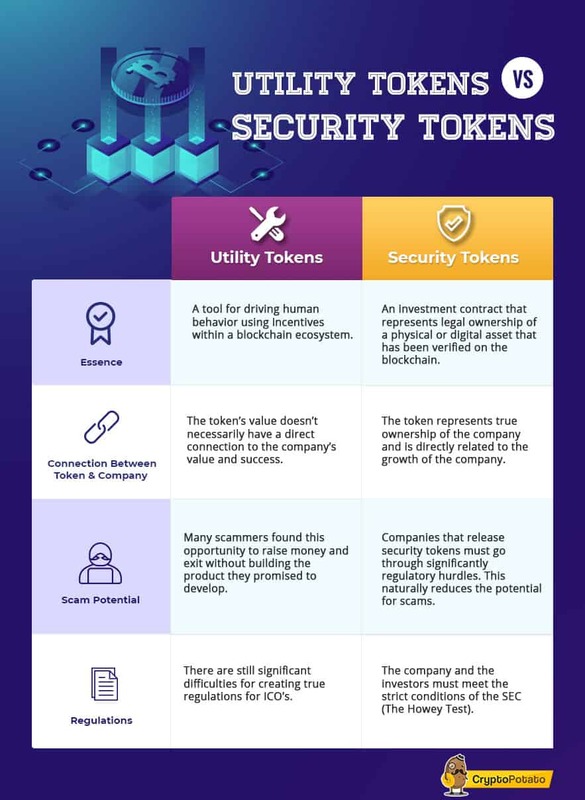 However, the existence of tokens don’t always benefit blockchain companies and can work to undermine the progress of the business if the tokens have no proper utility, or the market chooses not to associate the business achievements with the price of the token. Iconomi, a platform that enables fund managers to manage investments in crypto, is facing this very problem. The company developed a product that has slowly been building traction. However, many have criticized their token as having no utility or reason for existing within the business. Their tokens are used to pay the fees of portfolio managers, which is a backward model that doesn’t make a lot of sense in real-world context. This lack of utility, in addition to the current bear market, has led to Iconomi’s token (ICN) hitting very close to all-time lows (Its price at the beginning of the year was $5.26. As of October 1st is just $0.36). ICN is among the biggest losers in the 2018 crypto bear market, primarily because the business model implemented by the crypto fund managing company does not justify the existence of ICN tokens. Of course, ICN is not the only project lacks in this. Therefore, token holders have continued to sell even as the business has continued to develop and grow its product slowly. Allowing ICN holder to convert their tokens into real shares of the company, and thus receive real exposure to the company’s future business success (or failure). Alternatively, Iconomi could buy back their tokens from holders above the market price, which essentially means the company would return the money they raised to investors. The company could completely remove all utility of ICN from its platform and instead allow file managers to receive commissions through fiat or BTC, thus improving the product significantly. As ICN’s price continues to slide, it remains to be seen how the once-hyped blockchain company will proceed. However, what is clear is that current and new investors must get the impression that they are buying into a real revenue generating business, and that the assets they are holding represent the actual value of the company and will appreciate according to the progress that the business makes over time.